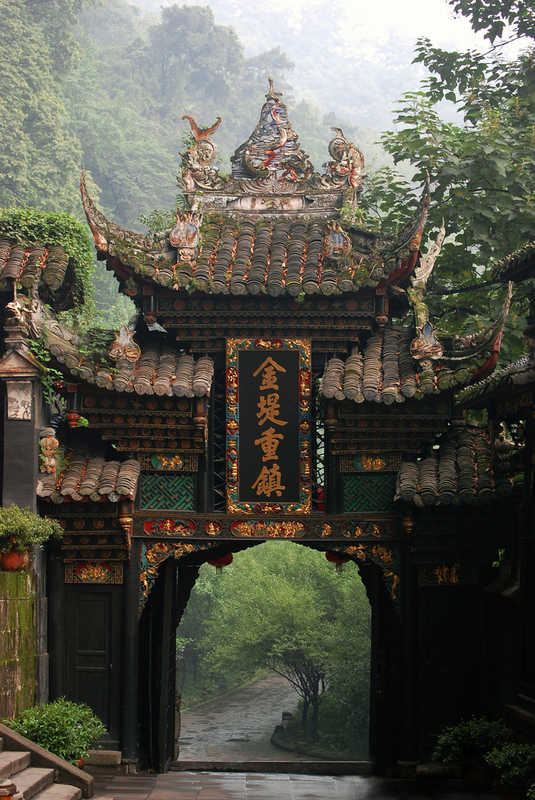 Chengdu, formerly transliterated Chengtu, is the capital of Sichuan province in Southwest China. It holds sub-provincial administrative status. The urban area houses 14,047,625 inhabitants: 7,123,697 within the municipality's nine districts and 6,730,749 in the surrounding region. Chengdu is one of the most important economic, transportation, and communication centers in Western China. According to the 2007 Public Appraisal for Best Chinese Cities for Investment, Chengdu was chosen as one of the top ten cities to invest in out of a total of 280 urban centers in China. In 2006, it was named China's 4th-most livable city by China Daily.